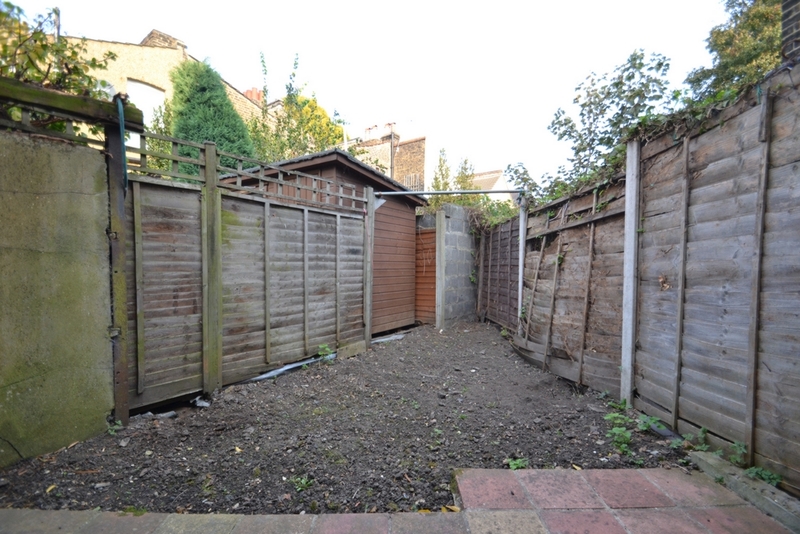 SUPERB two bedroom end of terrace house located in the very sought after area of Forest Gate. 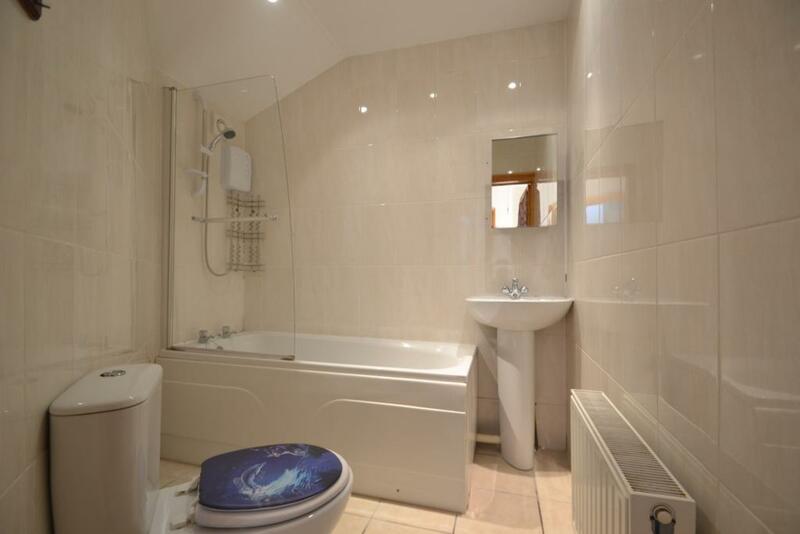 This property boasts of two reception rooms, a separate fully fitted kitchen and a modern family bathroom. 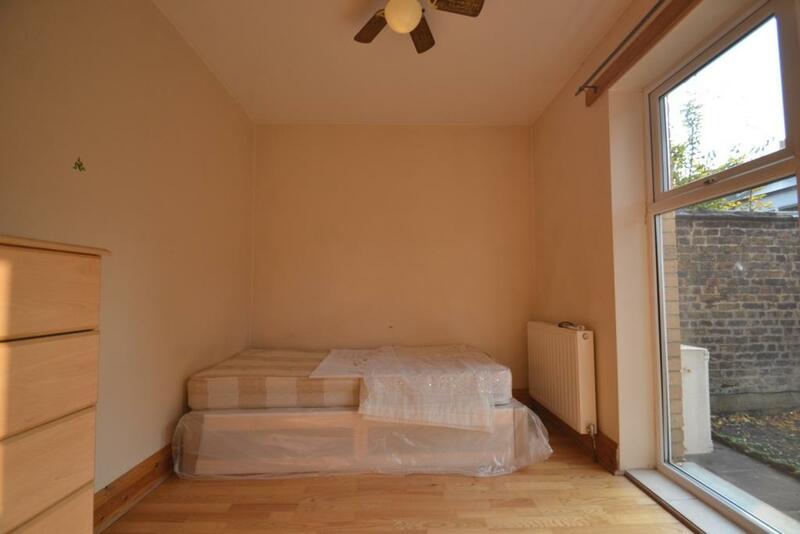 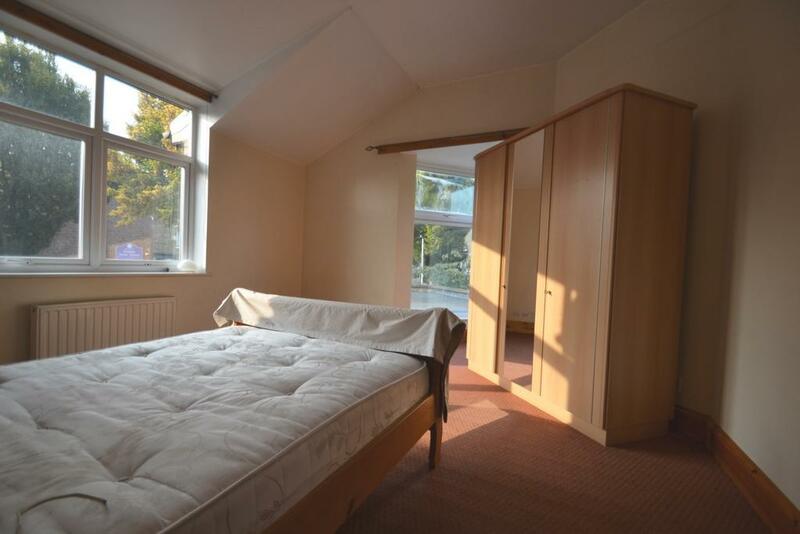 This Property is fully double glazed with gas central heating. 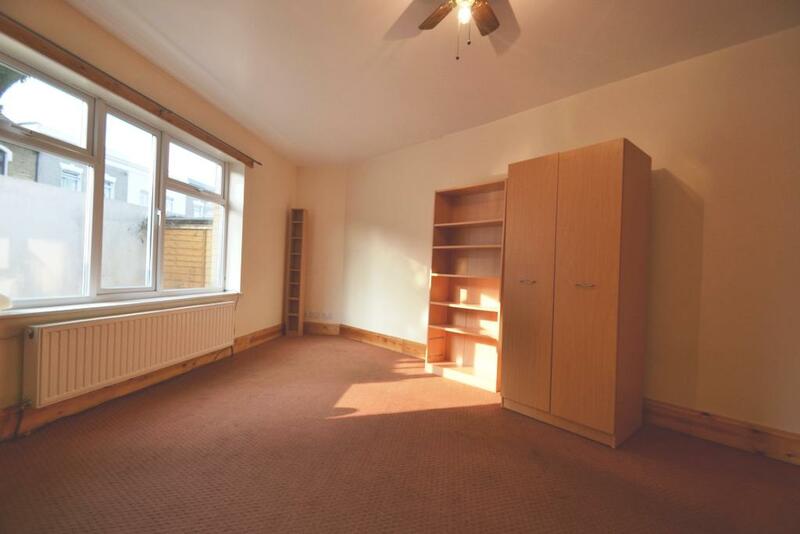 Close to popular transport links taking you into central London within 15 minutes. 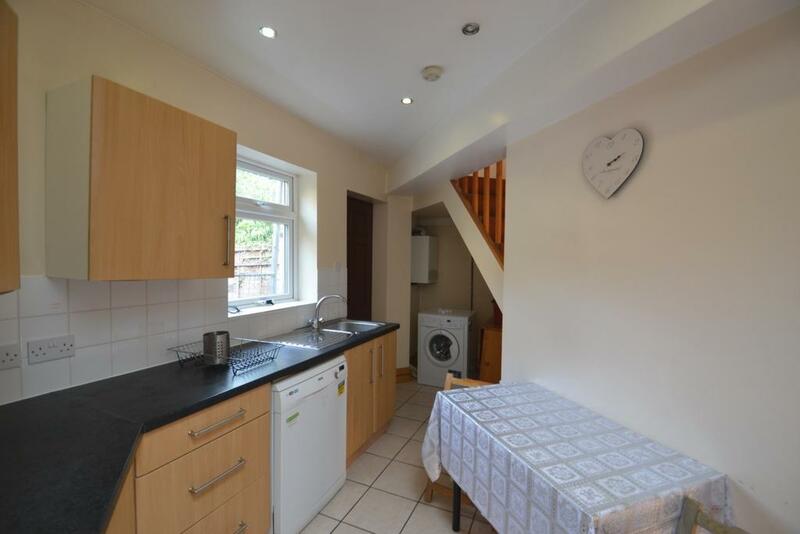 Local Amenities within minutes.